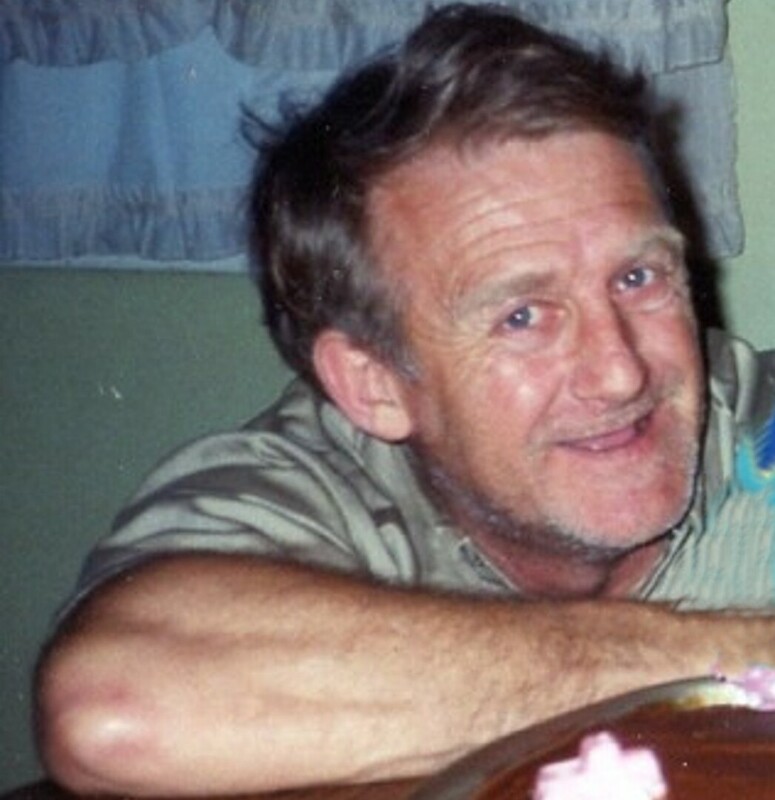 This Book of Memories memorial website is designed to be a permanent tribute paying tribute to the life and memory of Michael Chilson. It allows family and friends a place to re-visit, interact with each other, share and enhance this tribute for future generations. We are both pleased and proud to provide the Book of Memories to the families of our community. Age 64, of Watkins Glen, NY, passed away at home on Monday, May 28, 2018. 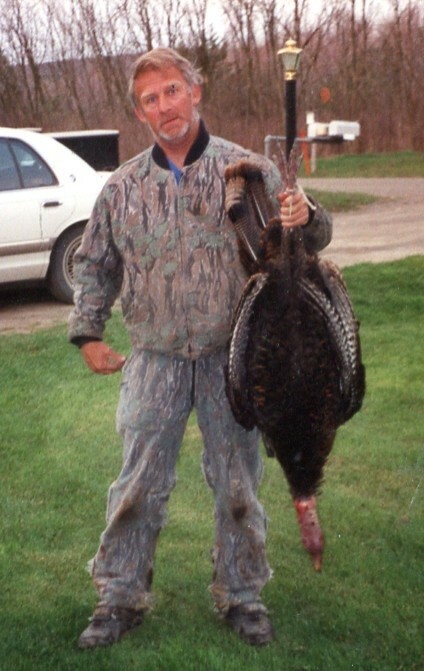 Mike was an avid outdoorsman who loved to hunt and fish. He also loved playing Horseshoes with family and friends. He was a mason tender for #589 Union of Ithaca. Michael was born in Towanda, PA, the son of James and Anna Mae Chilson. He was predeceased by his parents; and brothers William, Donald, James and David Chilson, mother-in-law, Ida Ameigh, brothers-in-law, Kenneth Hartford, Joseph Ameigh, grandson, Rylee Brion-Chilson, and niece Carey Ellis-Carins. He is survived by his loving wife of 30 years, Linda (Ameigh) Chilson; children, Robert Chilson (Katie Brion) of Athens, PA, Josh Chilson, and Megan Chilson, both of Watkins Glen, and Merranda Chilson of Elmira; father-in-law, Lynn Ameigh Jr.; siblings, Paul (Beverly) Chilson of Monroeton, PA and Harold Chilson of Sayre, and Anna Mae Ellis of Summerfield, FL; brothers-in-law and sisters-in-law, Kathleen Hartford of North Carolina, Jim Ameigh of Beaver Dams, Susan Farr of Hector, and Marian Ameigh of Watkins Glen; 12 grandchildren, Jacob Charles Brion, Kayla Anna Marie Bion, Jessie James Brion, Matthew Jordan Brion-Chilson, Cayden Michael Brion-Chilson, Karley Marie Brion-Chilson and Courtney May Brion-Chilson, Grace Ann Brown-Chilson, Mary Strope, Stephen Lattimer, Jillian and Rebecca Evans; 3 great-grandchildren, Alec, Isaac, and Sophia Ferguson; and special buddy, dog Taz. The family will receive friends at the Royce-Chedzoy Funeral Home, 212 E. 4th St., Watkins Glen on Friday (June 1st) from 5pm-7pm; followed by a funeral service at 7:00pm. To send flowers to the family of Michael L. Chilson, please visit our Heartfelt Sympathies Store.